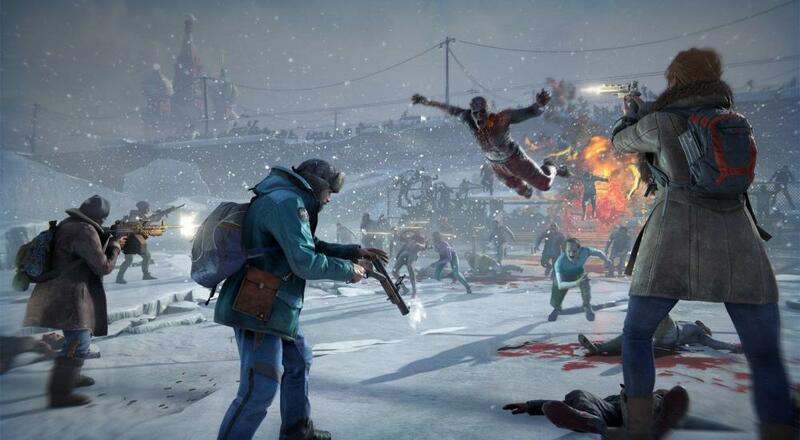 Saber Interactive's upcoming co-op shooter, World War Z has gotten a brand new trailer showcasing the chaotic action in a snow filled Moscow as hordes of zombies pile up. The game is based on the Paramount movie of the same name, which was loosely based on the book by Max Brooks. The game is slated for release on Xbox One, PS4, and PC with four player online co-op. A release date and/or window has not been set. Page created in 0.8414 seconds.